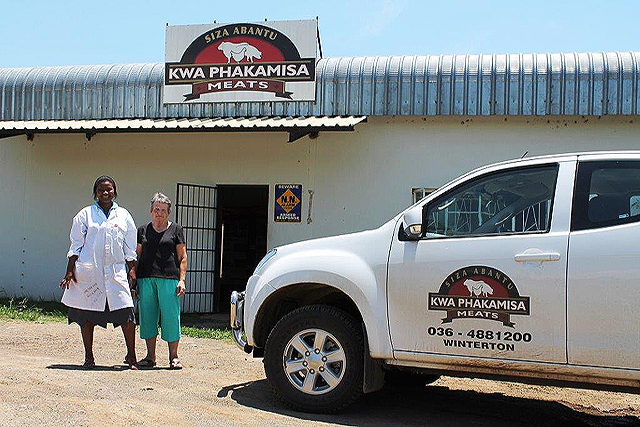 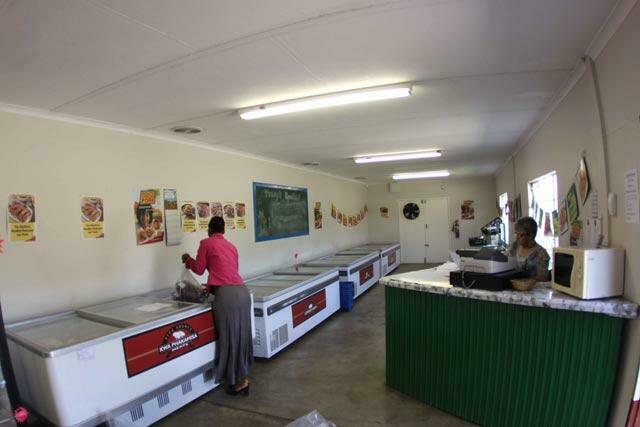 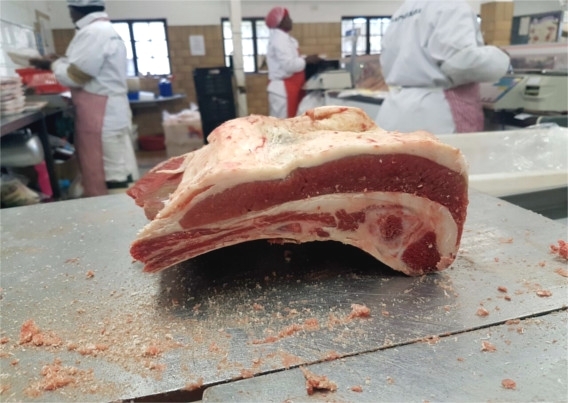 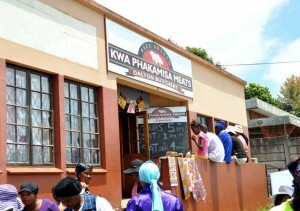 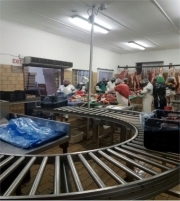 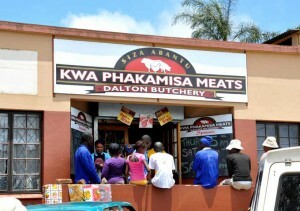 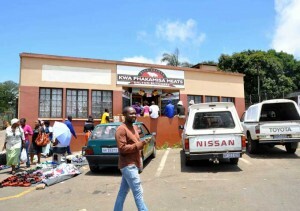 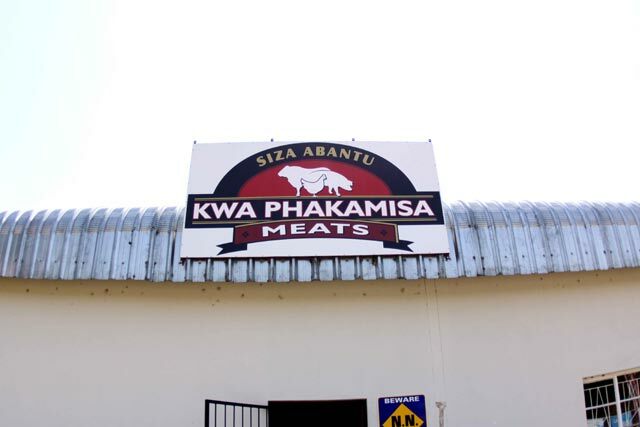 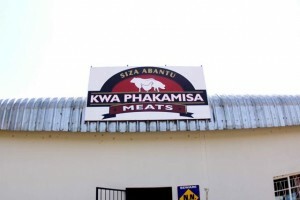 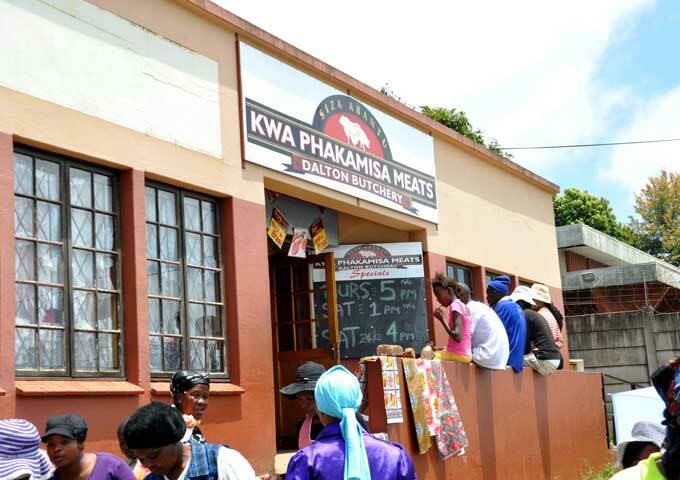 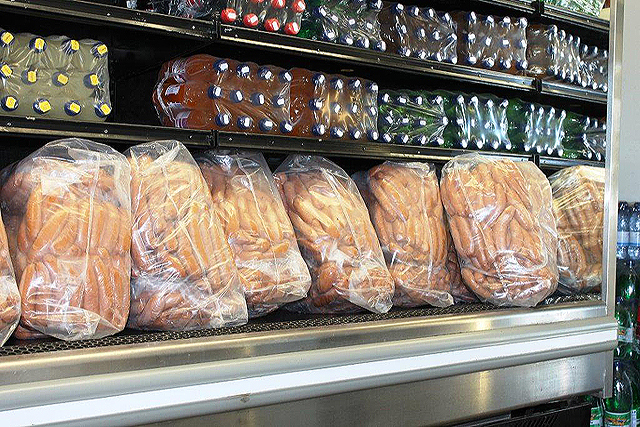 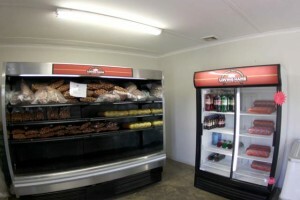 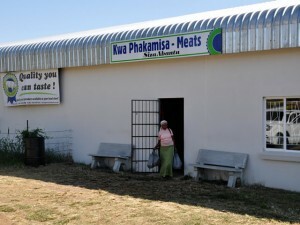 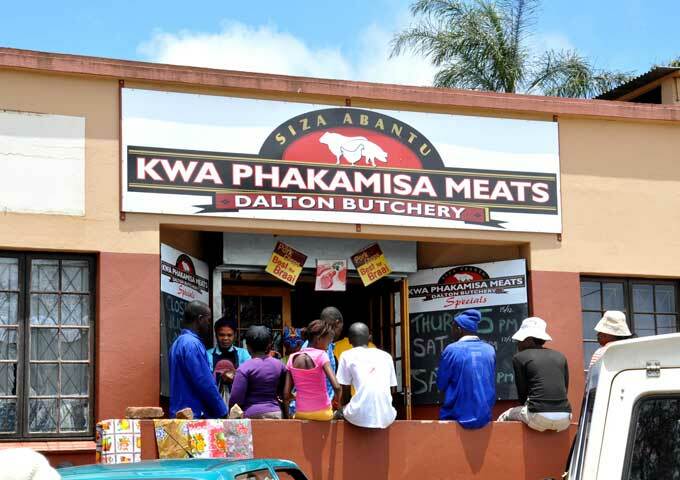 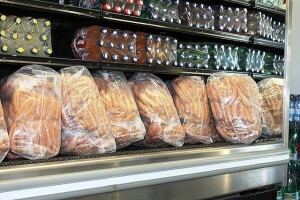 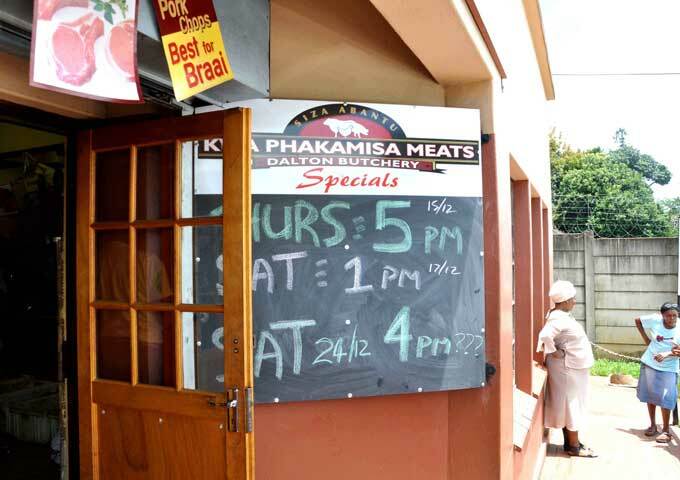 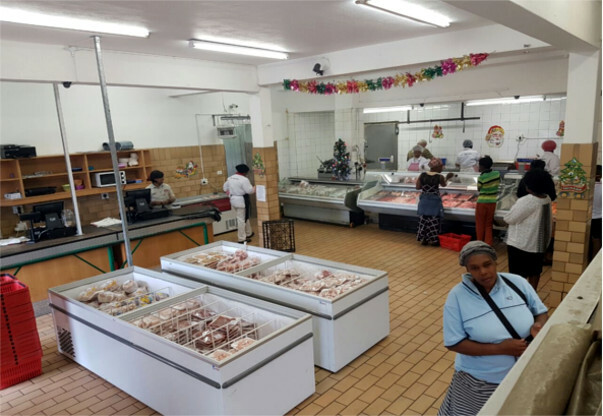 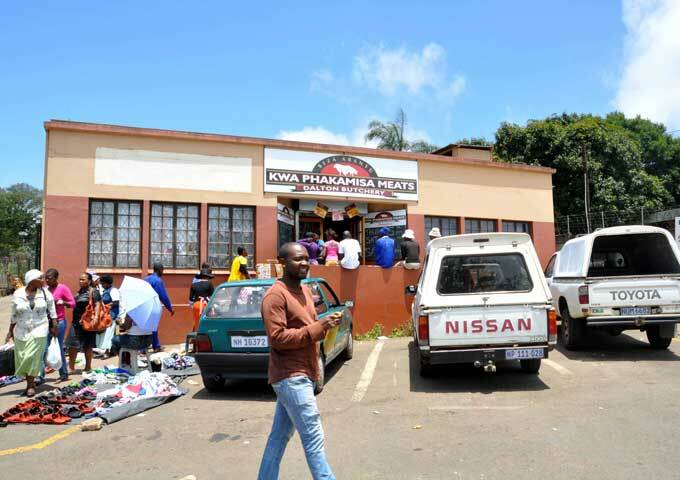 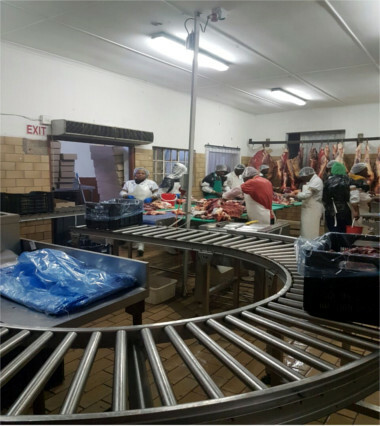 Opened in 2009 to service the local community, Kwa Phakamisa Meats is a factory shop in the true sense of the word. 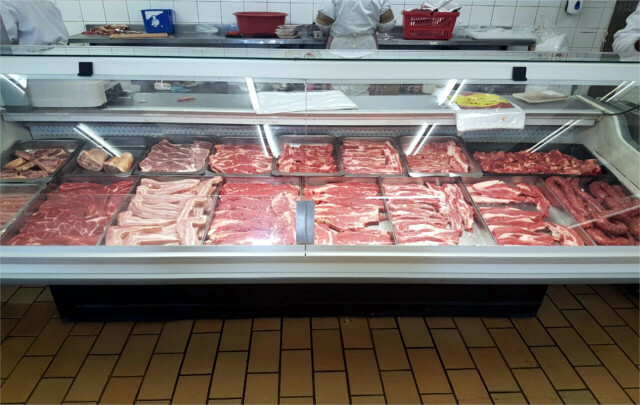 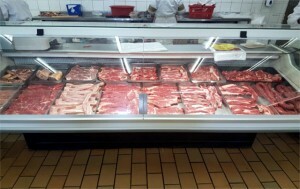 From back bacon to smoked bones, pork steaks & eisbein, we offer to the public a retail shop at wholesale prices. 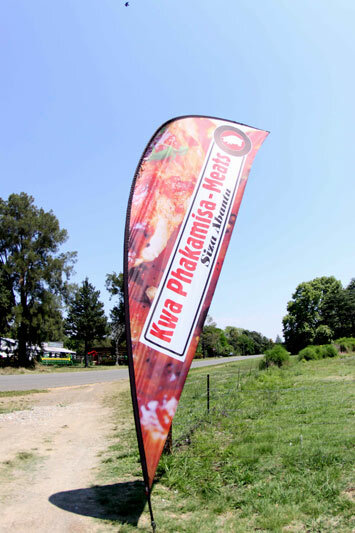 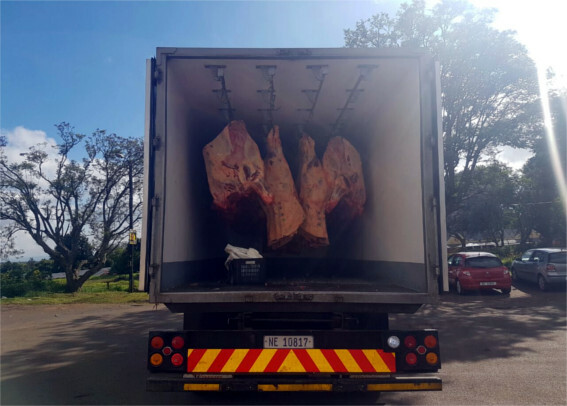 Especially popular with the Spaza shops and rural township tearooms, we have adopted a no frills approach to packaging and branding, preferring instead to put more meat at a lower price on the plates of our clients. 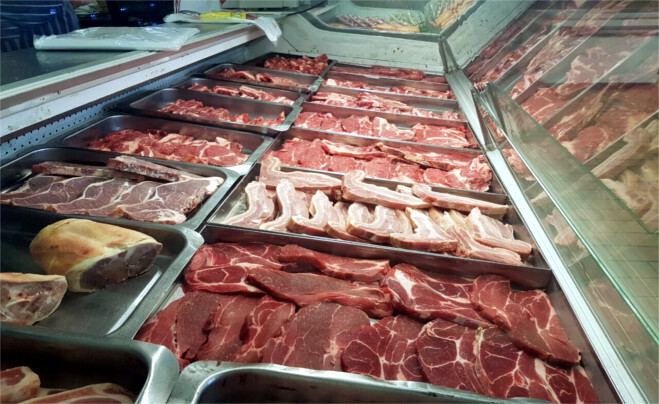 Any products not stocked in the shop may be ordered by phone and collected at your convenience, any time between 7.30 – 5.00, Mon to Fri and 8.00 – 13.00 Sat.